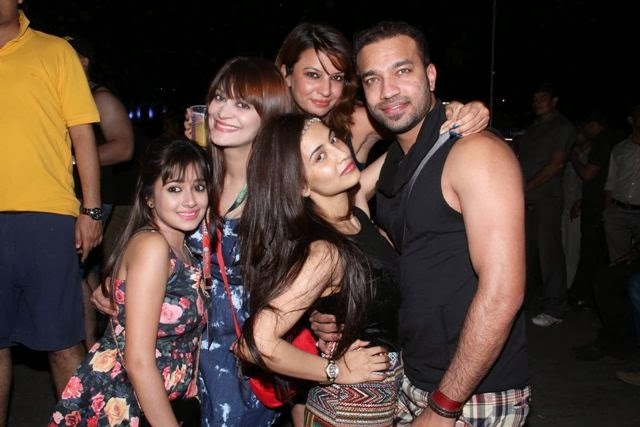 Showman Entertainment Mohammad Fasih in partnership with Sunburn Harindra Singh brought Goa festival 2013 which was an out of this world experience. 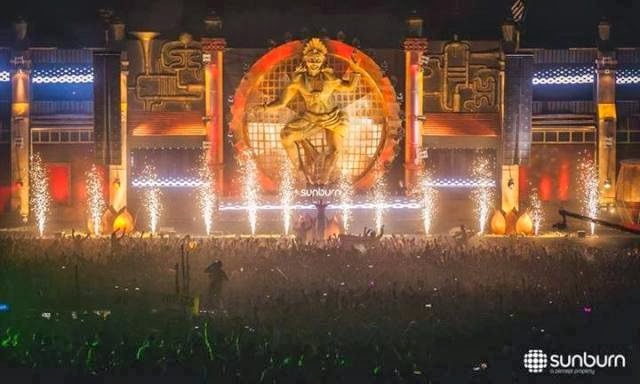 The biggest crowd India has ever seen came together from all corners of the globe, to be a part of Asia's #1 Festival. History was created in size and scale and in the emotional connects of Sunburn and Showman Entertainment fans and now preparing for 5 times #1 DJ, Armin Van Buuren in Mumbai on 24th Jan 2014 at Sardar Vallabhbhai Patel Stadium, NSCI, Mahalaxmi.